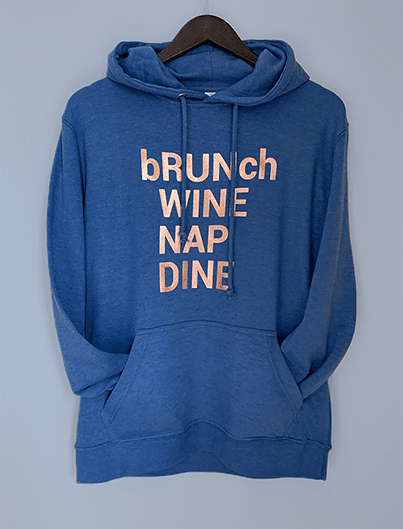 bRUNch in laid-back comfy style in this pullover crafted out of luxuriously soft french terry fabric. It’s soft and smooth outside, warm and cozy inside... you’ll sink right into it*. Made for life beyond the 9-to-5. 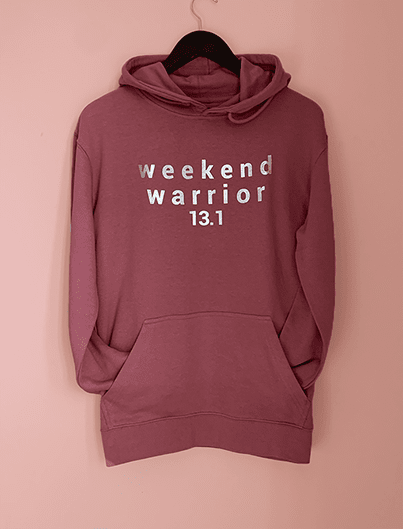 Pair with favorite sneakers for a foolproof weekend look!